Bitcoin based, decentralized cryptocurrencies are making a parallel realm of paying, gently in the background. Stable state is far from now, but the field is emerging by establishing many types of currencies recently. 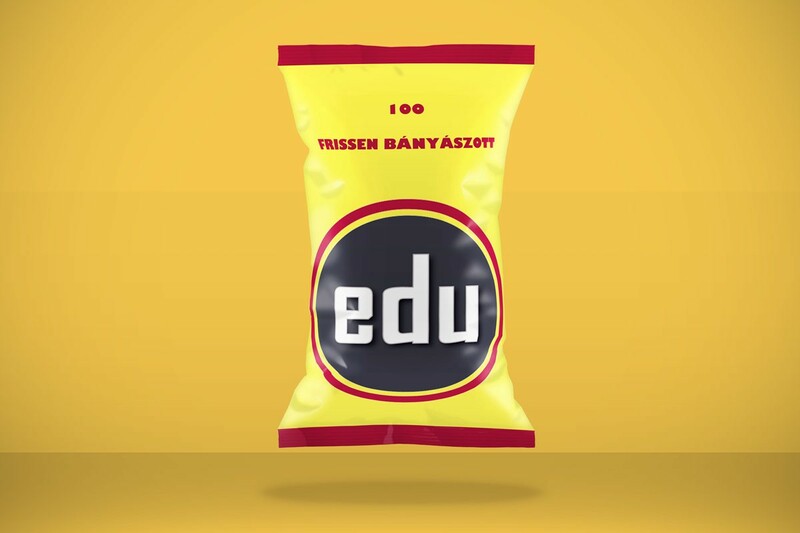 Beyond the basic conveniences that digital currency offers, EduCoin has the potential for use across the education economy: school fees & scholarships, microtransactions on campus, kickstarting education, tipping in MOOCs, crowdfunding research, and above all, generating wider access to world class education. The meta question actually (if we follow Mike Hearn thoughts) is, how can we imagine the future of learning services with this currency? Should we pay e.g. 199.9 EDU for an ecoMOOC agent for an MA or BA level degree, when the software (agent) turns back its money paying for people who input the new, actual economic data (GDP, or someting like that) to update its courses? Exciting new questions will appear soon in the horizon, but it is even interesting how to get some EDU recently?